Issue of currency notes – RBI enjoys the monopoly and exclusive rights for note issue. The currency notes issued by RBI are declared unlimited legal tender throughout the country. However it has to maintain certain reserves of gold, foreign exchange to back the issue of notes as required by law. Banker’s Bank – It also acts as bankers’ bank. Commercial banks are required to keep certain portion of their total deposits in the form of cash reserves with RBI. Government’s agent and advisor – The RBI provides banking facilities to the Government just as commercial banks provide banking services to the public. Lender of the last resort – During crises commercial banks may approach RBI for funds as it is the lender of the last resort. National Clearing House – RBI keeps the cash balances of all commercial banks. It settles the claims of commercial banks. Custodian of metallic and foreign exchange reserve – RBI acts as the custodian of nation’s gold reserves and foreign exchange. Controller of Credit – RBI is the controller of credit system in the country. 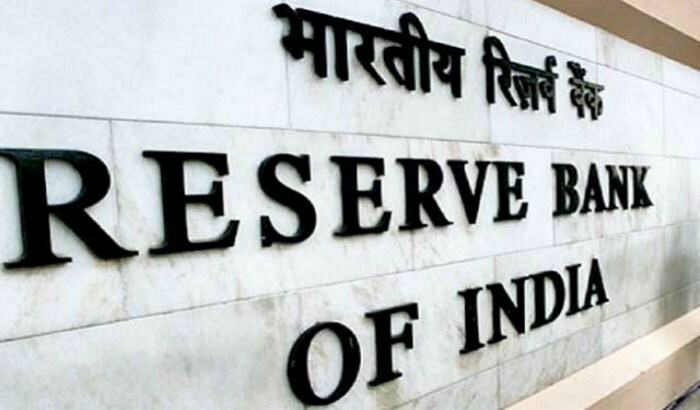 The RBI performs the above functions to achieve the main objectives of economic development of the country. It regulates the supply of money to control the price level and interest rates.